Clear, rigorous, and intuitive, Markov Processes provides a bridge from an undergraduate probability course to a course in stochastic processes and also as a reference for those that want to see detailed proofs of the theorems of Markov processes. It contains copious computational examples that motivate and illustrate the theorems. The text is designed to be understandable to students who have taken an undergraduate probability course without needing an instructor to fill in any gaps. The book begins with a review of basic probability, then covers the case of finite state, discrete time Markov processes. Building on this, the text deals with the discrete time, infinite state case and provides background for continuous Markov processes with exponential random variables and Poisson processes. It presents continuous Markov processes which include the basic material of Kolmogorov’s equations, infinitesimal generators, and explosions. The book concludes with coverage of both discrete and continuous reversible Markov chains. 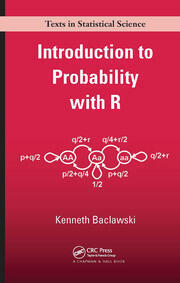 While Markov processes are touched on in probability courses, this book offers the opportunity to concentrate on the topic when additional study is required. 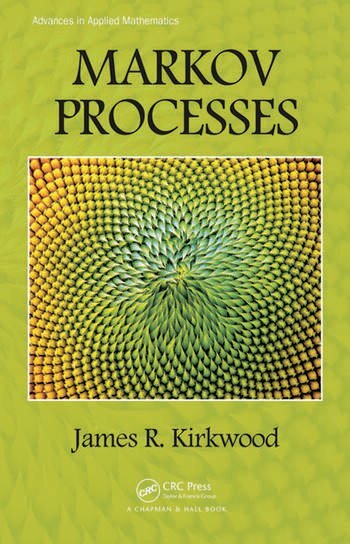 It discusses how Markov processes are applied in a number of fields, including economics, physics, and mathematical biology. 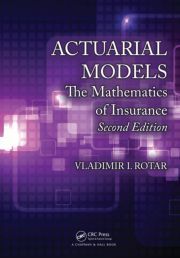 The book fills the gap between a calculus based probability course, normally taken as an upper level undergraduate course, and a course in stochastic processes, which is typically a graduate course. "All chapters are followed by exercises that render this text-book attractive for teachers…"
"Kirkwood…has published another significant mathematics monograph." 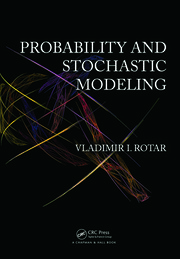 "Suitable for audiences who strive to grasp the fundamental concepts of various types of Markov processes or to prepare for learning advanced stochastic processes… the monograph can serve as a textbook since it provides essential examples and exercise problems applied in economics, finance, engineering, physics, and biology."